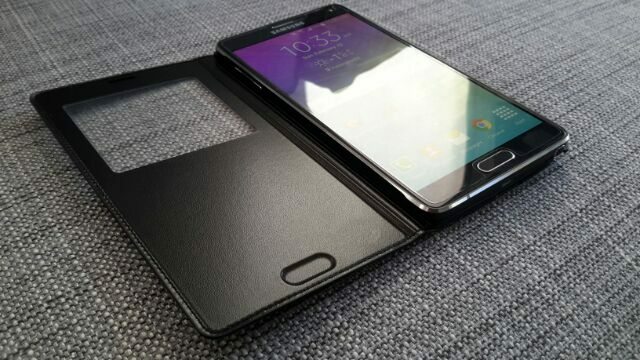 In a series of reviews I’ll be looking at some official Note 4 accesories and starting of, we’ll be looking and not just 1 but two Note 4 cases: the S View Cover (Smooth Black) and the Protective Hard Cover case. 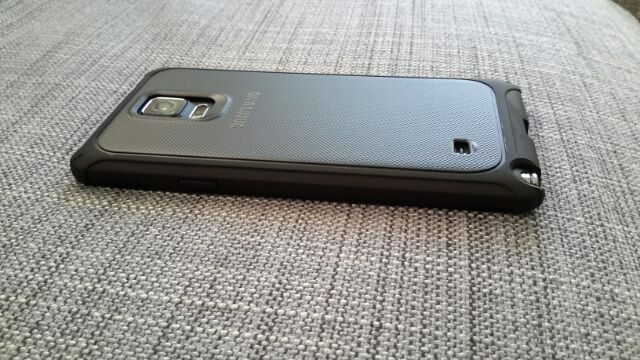 Samsung are known for their S View covers, but putting it against the back cover which sits at the other end of the spectrum should cover the two most popular options. 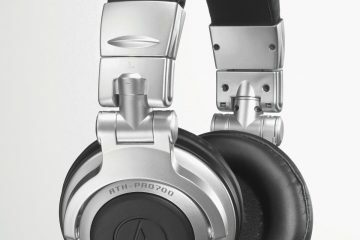 Wich one should you get? Read on and find out. Samsung’s S View Covers are known for the high price, cool S view screen, thin design and the fact that it replaces the back cover. 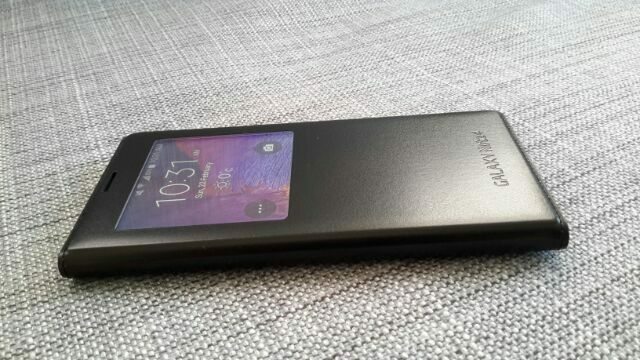 Previous iterations were available with the included Qi wireless charging and one without. This time around, Samsung added a third model that removes the smooth Black leather finish and replaces it with a more textured, matte look and adds two vertical grooves on the front and three in the back. These grooves do seem to add some grip, but at the same time, that version lacks the elegant high-end look of the Smooth Black version which we’ll be looking at in this review. 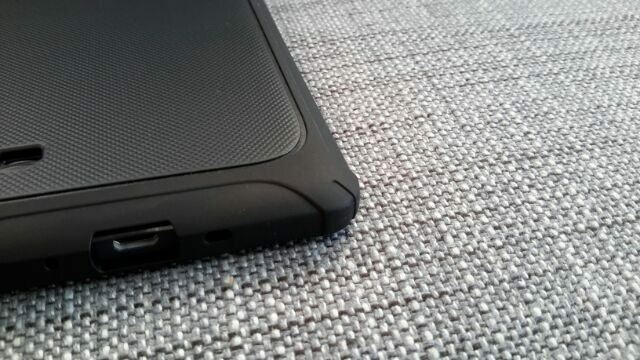 Just like previous versions, this replaces the back cover, the camera module is slightly recessed, minimizing the chance of getting scratched and there’s a cut in the case to aid getting the S Pen out. 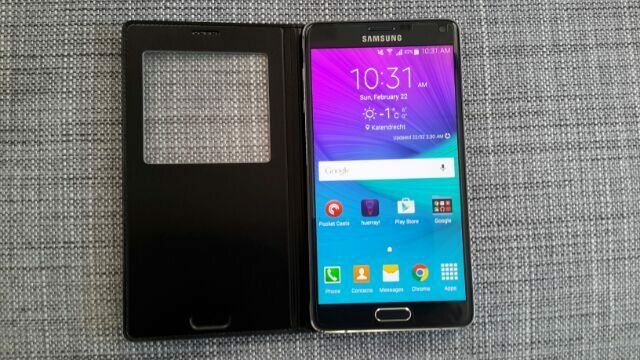 What also hasn’t changed is the protruding the speaker grille and the expected Samsung and Galaxy Note 4 logos. But what has changed? 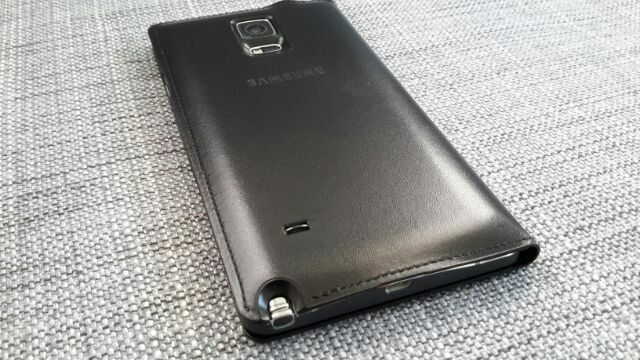 The S Pen bay has a deeper cut and wider opening making the process of getting the S pen out much easier. 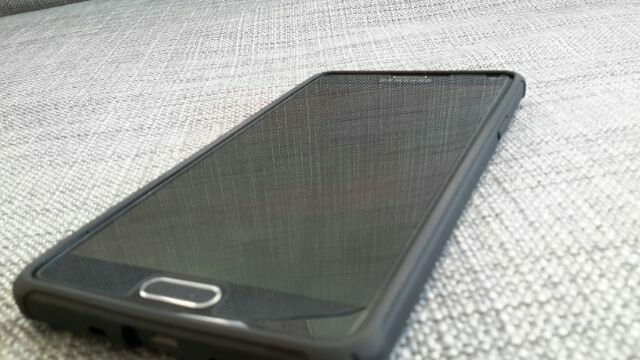 The case itself goes for a shinier and smoother finish which basically looks like an oversized version of the S5’s S View Cover. Design-wise, it’s far from a drastic change, remaining true to S View Covers before it. It’s all about small improvements here and there with a nicer looking, slightly tweaked design. The true big changes, are on the software side, which ironically has nothing to do with the case itself. 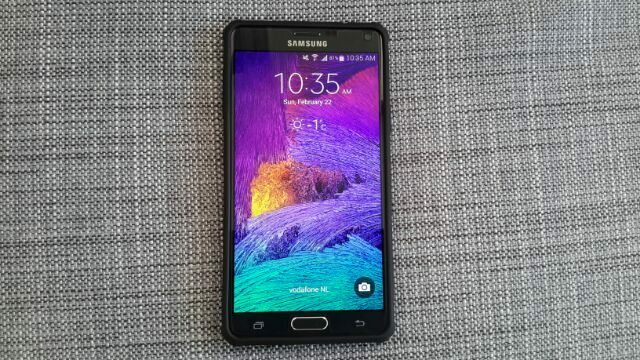 We’ve seen some of these changes on the S5 and some which are new to the Note 4, like the flashlight. 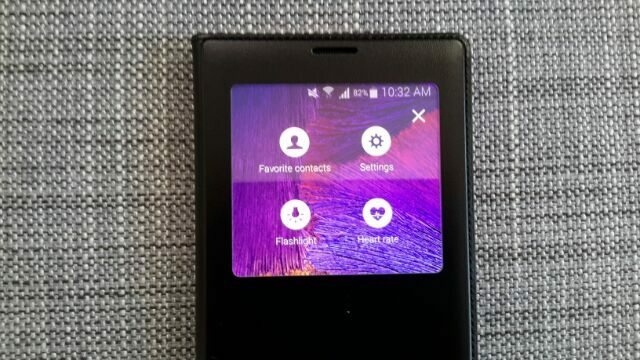 There’s still the direct access to the camera and you can still pick up and end phone calls with the cover closed which is one of the features I love the most. 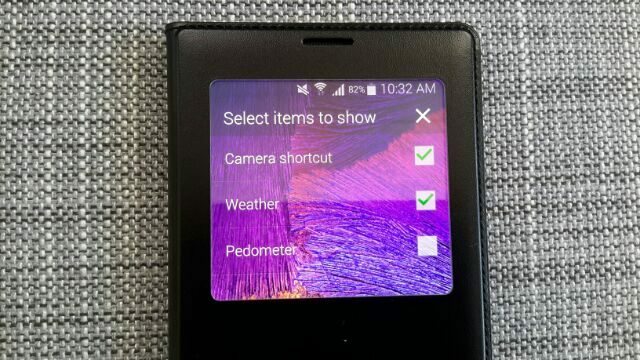 You can also view the weather, time and other notifications, but new is the flashlight, quick access to the heart rate monitor and your favorite contacts. And just like the S5 you can now also add your own wallpapers, something I’ve missed on the Note 3. 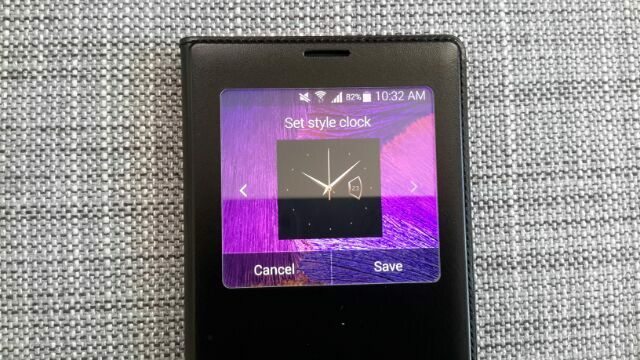 Another new feature is the ability to change the design of the clock. A cool feature indeed, but you’re limited to just 4 clock styles. Because of this I can’t help but think that this feature’s full potential hasn’t been achieved. It would have been nice if you could for example download more clock designs from the Samsung app store, but for now these 4 clocks is all you’ll be getting. 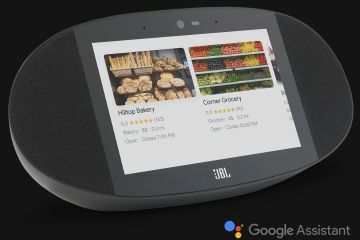 The same can be said for the S view cover itself which has all of the basic features you’d expect, but there isn’t any way to download and add more features. 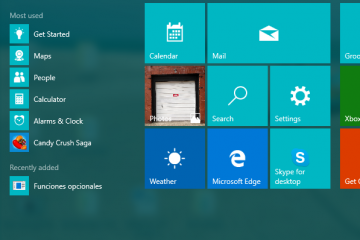 I would have loved to see support for widgets and integration with popular apps like Whatsapp, Facebook, Skype and Instagra. Another negative point, is that if you want the weather to be shown on the external screen, strangely location reporting has be turned on. Why? 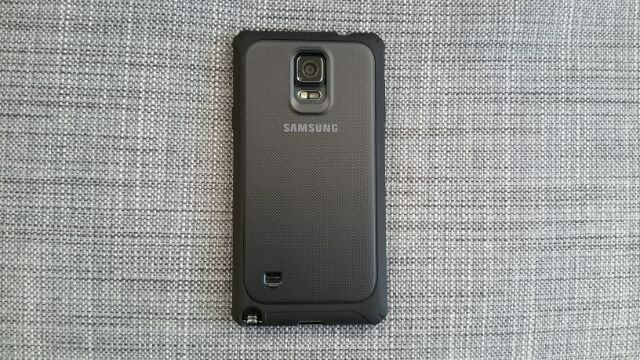 Overal, the S View Cover is a case made to be seen with, it looks and feels great and something typical Samsung. It’s a great that has yet to reach it’s full potential. 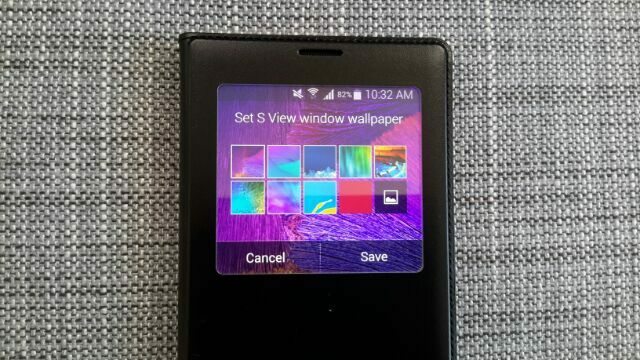 As cool as the S view cover is, some of you simply don’t like flip cases. 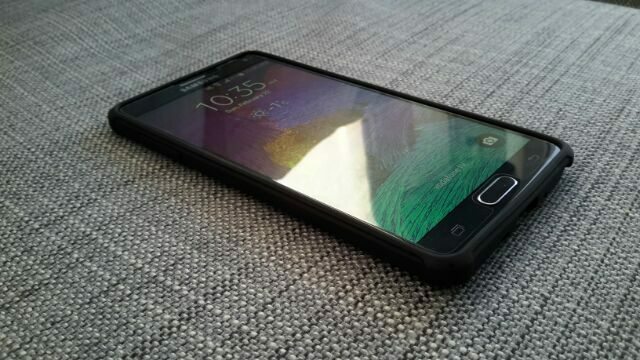 It gets in the way and barely adds any extra protection when compared to a standard screen protector. That’s the idea behind this case, no flaps to get in the way, it protects the back and especially the metal sides from scratches.The edges are also slightly raised, preventing the screen from laying flat on any surface and just like the S View Cover the camera module is recessed. It does however go one step further by adding a sligthly raised edge around the camera module. 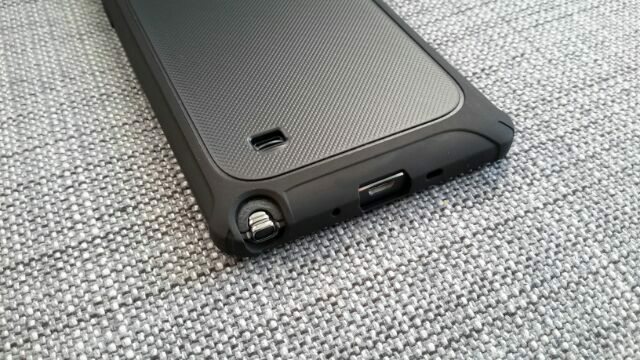 The best part of this case is the amount of grip it adds and the wonderful textured back. 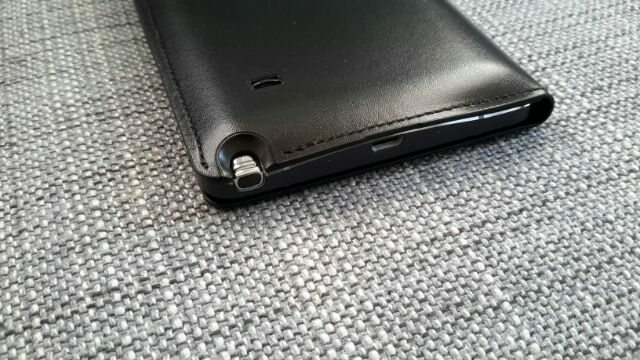 There’s an opening for the speaker, the S Pen and USB port. 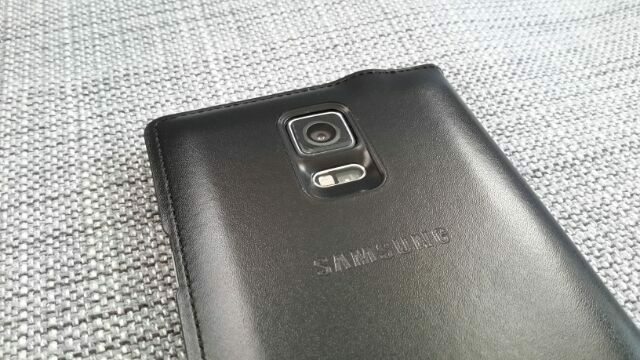 On the back there’s the expected expected Samsung logo. 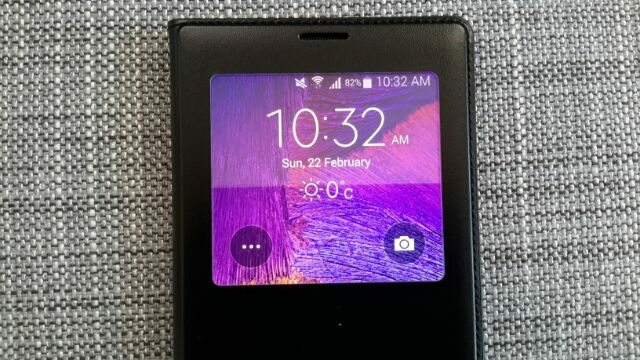 With the screen exposed, a screen protector is a must with this case, something that’s also still recommned, even when using with the S view cover. While the view latter looks high end, this case feels great in the hand, very grippy and looks more utilitarian than elegant. It doesnt look as horrible as the Otterbox cases, but I wouldn’t call it elegant in any way. The design is definitly function before form, but doesn’t stand out in a negative way and simply looks good. The S view cover isn’t really about practicality, but features, elegance and standing out. It reason for being is the supposed protection it adds, but in all honesty it doesn’t. It’s like a luxury sports car: not necessarily practical, isn’t necesary, expensive and it’s all about looking good. And it really does look good. The hard case on the other hand is more practical due to the lack of a flap, looks less good but will require a screen protector. 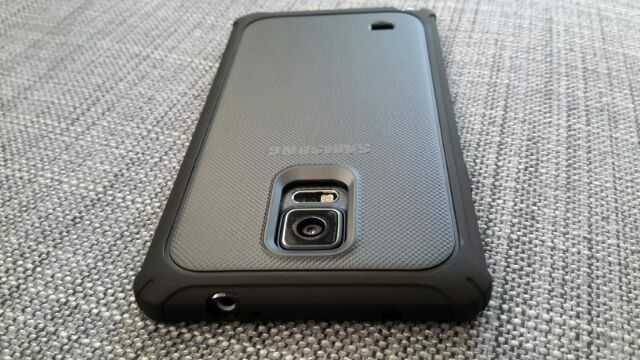 The S View Cover should be your number one choice if you’re looking for a case for the Note 4. 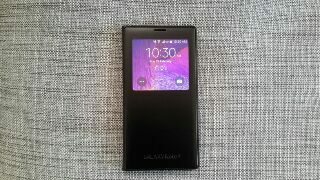 But if flip cases aren’t your thing, the hard cover is simple, practical and still looks good, but not quite good as the S View cover. Both cases get a 9.8 out of 10 and are highly recommended. To show the weather, you must turn location reporting on. The Shure E4c: Big sound, big price.